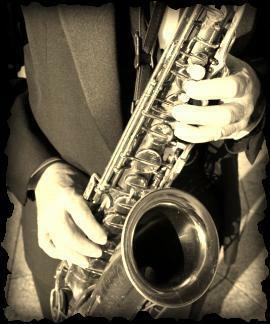 If you're looking for music for weddings, anniversaries, corporate parties, festivals or dances, Tom Allan is the perfect accompaniment to your event. 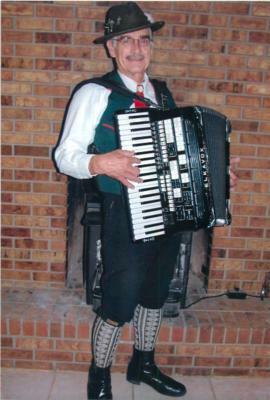 As a soloist, Tom has gained a reputation in the Denver area as a virtuoso accordionist. Styles of music include Italian, French, German, big band swing tunes, foxtrots, waltzes, bossa novas, rhumbas, cha chas, country, old time rock and roll, plus easy listening ballads from the Frank Sinatra era. Like his instrument, Tom Allan is versatile, offering everything from acoustic folk music to a full-bodied electronic keyboard sound. 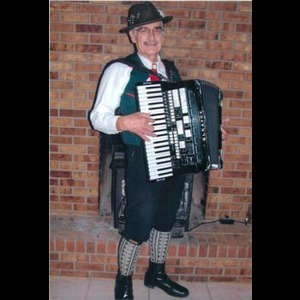 Tom specializes in providing a perfect musical atmosphere for strolling, dining, dancing events and more. If a duo or trio is desired, Tom Allan will partner with musicians offering everything from guitar and vocals to sax, clarinet, flute, violin, and drums. Let Tom know what you want, and he'll make it happen. Tom Allan looks forward to making your party a special occasion. Contact Tom today to book your next event. Tom was awesome! He was on time, entertaining to all ages and very friendly. We would highly recommend Tom and we will definitely use him again! Tom Allen was great. He got my request from Gig Masters and immediately responded with exactly what I needed. He understood the event and came with everything he needed. He followed up just before the event to ensure everything all the details were correct. The guests were pleased with the music at the event. I was hesitant to have someone play for a High School Grad party but I am so so happy I booked Tom. I cannot say THANK You enough! Everyone thoroughly enjoyed not just the tunes, but Tom and his guest. as people. They were absolutely amazing. If I could fit them in my pocket, I would take them every where I go. I will be re-booking, every excuse/ chanceI can find. He even stayed after the allotted time and kindly spoke with new fans. I am still smiling from ear to ear because of The Tom Allan Band's presence :D THANK YOU THANK YOU! The Grad girl & guests were thrilled! Tom Allan did a wonderful job for us! He was excellent! Please note Tom Allan will also travel to Mc Kees Rocks, Carnegie, Glenshaw, Homestead, Presto, Allison Park, Bethel Park, Braddock, Bridgeville, Coraopolis, Ingomar, Morgan, Oakdale, Sewickley, West Mifflin, Wildwood, Cuddy, Dravosburg, Duquesne, East Pittsburgh, Indianola, Oakmont, Turtle Creek, Verona, Gibsonia, Glassport, Imperial, Library, Mc Keesport, Sturgeon.